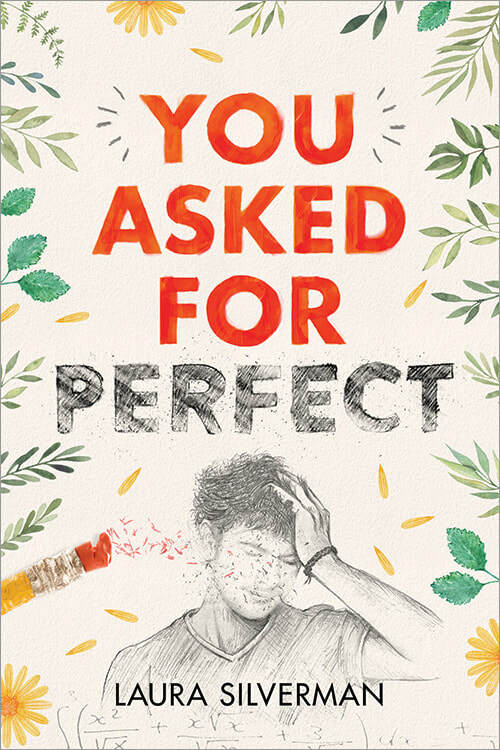 For fans of Adam Silvera and Nina LaCour comes a timely novel about a teenʼs struggle when academic success and happiness pull him in opposite directions. Senior Ariel Stone is the perfect college applicant: first chair violinist, dedicated volunteer, active synagogue congregant, and expected valedictorian. And he works hard—really hard—to make his success look effortless. A failed calculus quiz is not part of his plan. Not when he’s number one. Not when his peers can smell weakness like a freshman’s body spray. 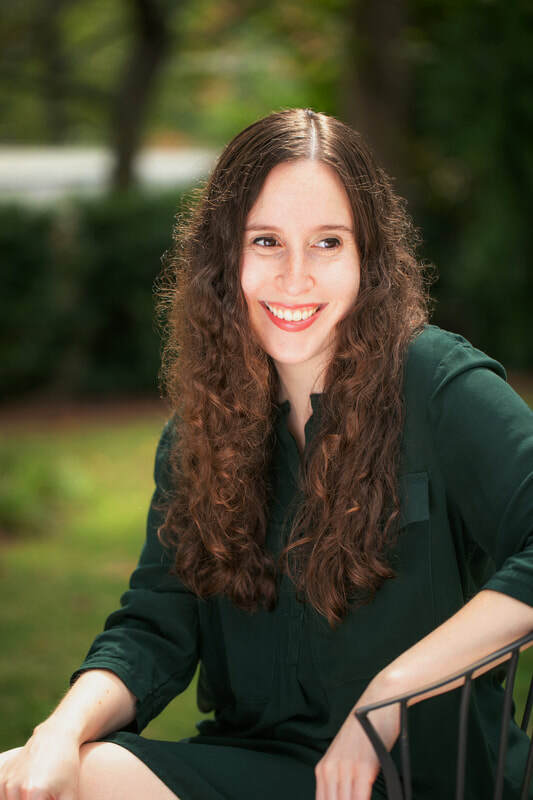 ​Laura Silverman is a writer and editor. She loves books, dogs, and bubble baths. She currently lives in Brooklyn, NY. You can follow her on Twitter @LJSilverman1.